Submarine Escape is a new point and click room puzzle game from mobest media for Android and iphone. 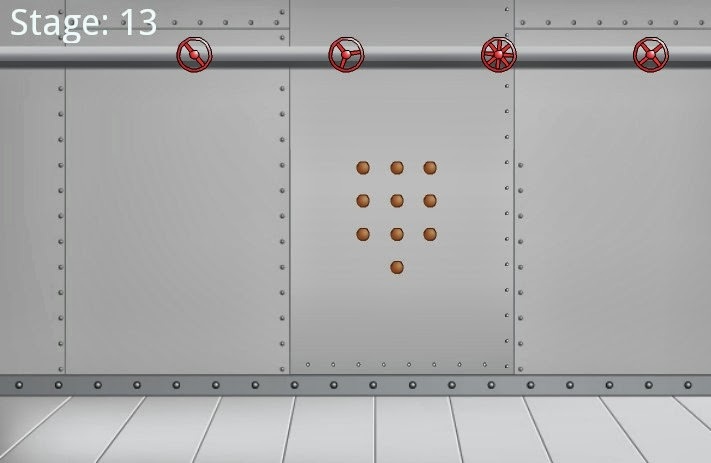 In this game, your purpose is to get out of different rooms inside a submarine. Navigate yourself around a single view of each room to pick up items or find clues that will help you open the vault that will lead you to another room with a different kind of puzzle is waiting for you to be solved. Like any other creations of mobest, this too is fun and challenging that can take a good chunk of your brain cells if you play it. That said, I have here is Submarine Escape app walkthrough where all of the current puzzles are solved and demonstrated.